Do you want more power out of your Warn™ winch? 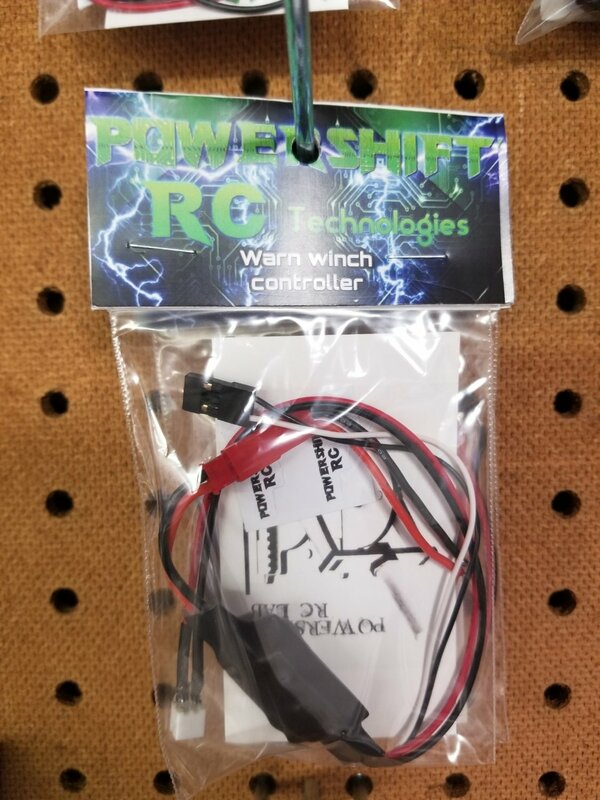 Then this High Voltage Warn™ winch controller is what you are after. Awaken your scale experince!